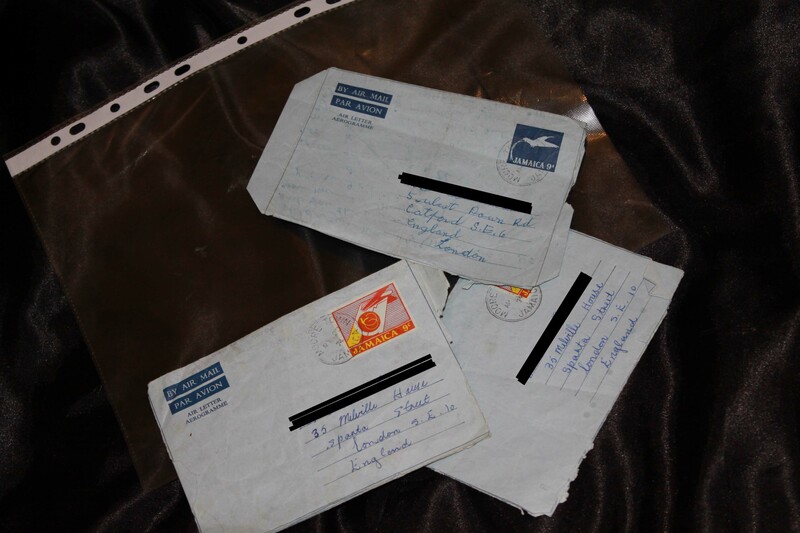 I cannot believe that I have discovered some letters from my great grandmother to my grandmother. She seems closer then ever now. Before she was just a name but now she is real because I have a part of her, if only I could hear her voice. This now is the only thing that I have of my great grandmother.